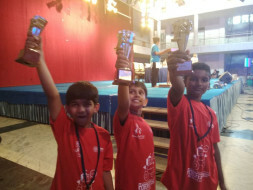 3 students (9 year olds) from RoboNimble (Robotics education and training center) have been invited by Lawrence technological University (LTU), Michigan USA to participate in the international Robofest championship to be held on May 17th-19th 2018 at LTU as they have won the National Robofest championship held in Dec 2017 at Christ Junior College in Bengaluru. We are not able to get sponsorship and we have very less time to find one. 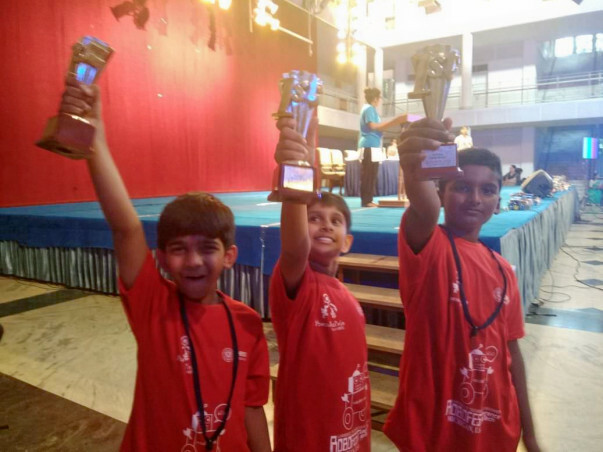 They are very smart kids and benefit immensely from this global exposure as they will be representing India amongst students from various other countries. We are all very happy for these 3 students at the same time anxious to raise financial support for their upcoming world event. 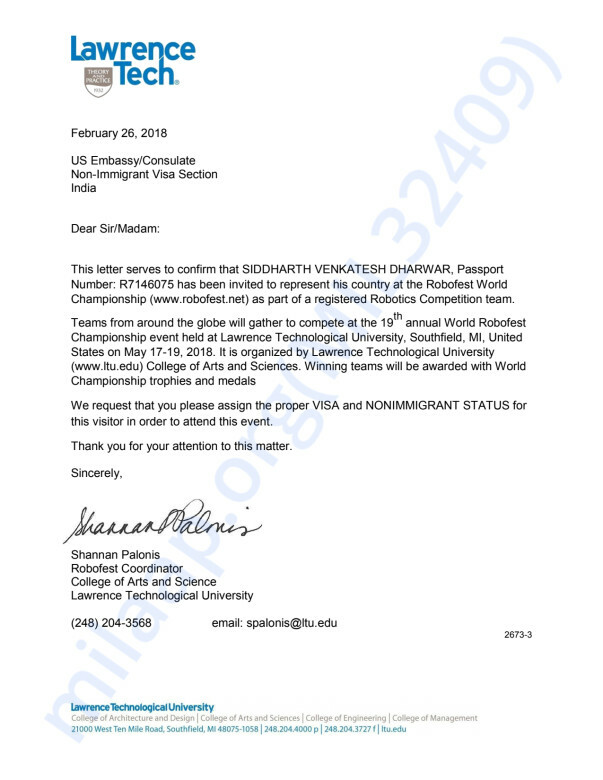 They have already received the invitation letter from Lawrence technological University to participate in the international Robofest to apply for the Visa. I am here to raise funds for them to support their travel and stay in Michigan USA for at least 3 days. Please help us fund the travel and stay for these 3 students.